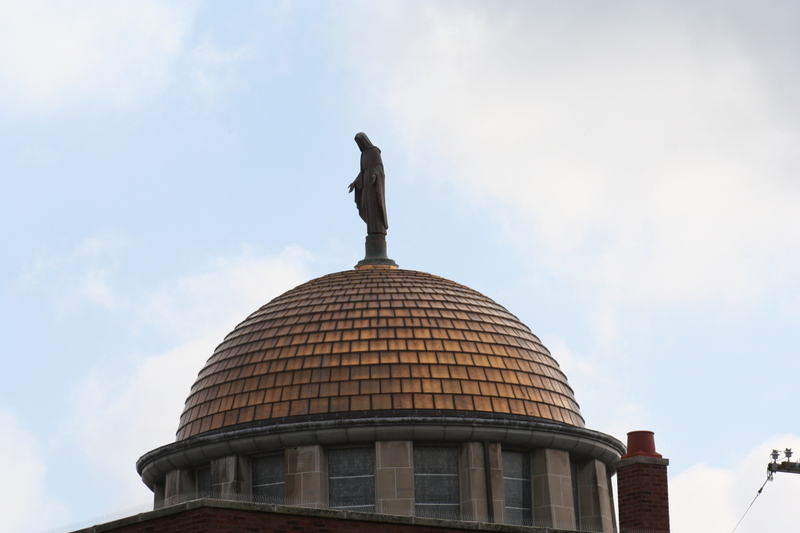 Albany Park is Chicago Community Area #14, located 8 miles northwest of the Loop. 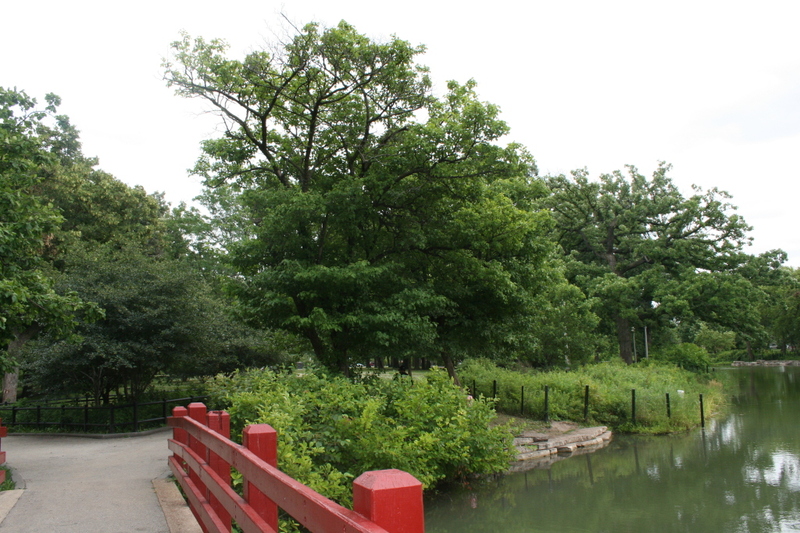 Albany Park’s beginnings go back to 1868 when Richard Rusk built a large farm and a brickyard along the North Branch of the Chicago River. Soon citizens of Chicago and the surrounding suburbs were coming to Rusk Race Track to watch the horse races, and a few enjoyed the slower pace of country life and moved out to the Northwest Suburbs to escape the city. 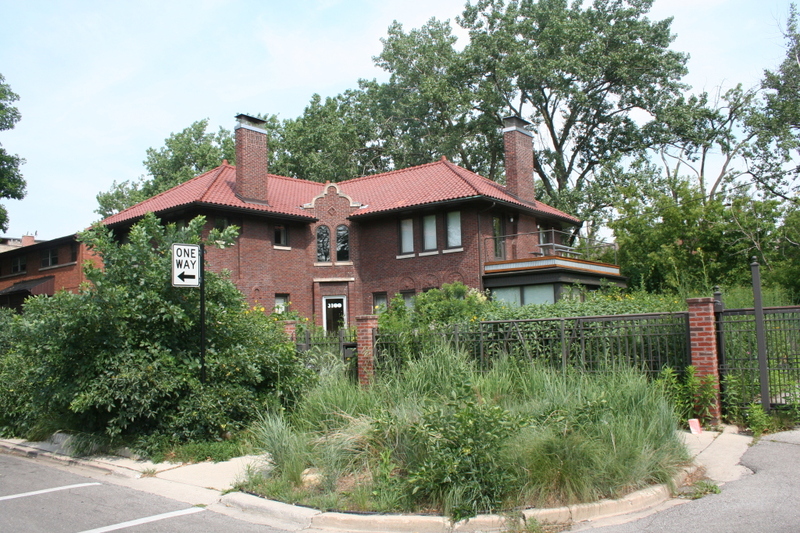 In 1889, Albany Park was annexed to Chicago with the rest of the Jefferson Township. At this time, the area was hardly developed at all. 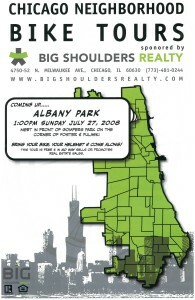 A group of four Chicago investors bought 640 acres of the land in the area that is now Albany Park and developed it. Amongst them were three moguls in streetcars, transportation and Railroads, so they brought rail lines and street cars to the area, a move that proved to be a critical factor in the success of the neighborhood. One of the men in the group, DeLancy Louderback was originally from Albany, New York, for whom they named the development. 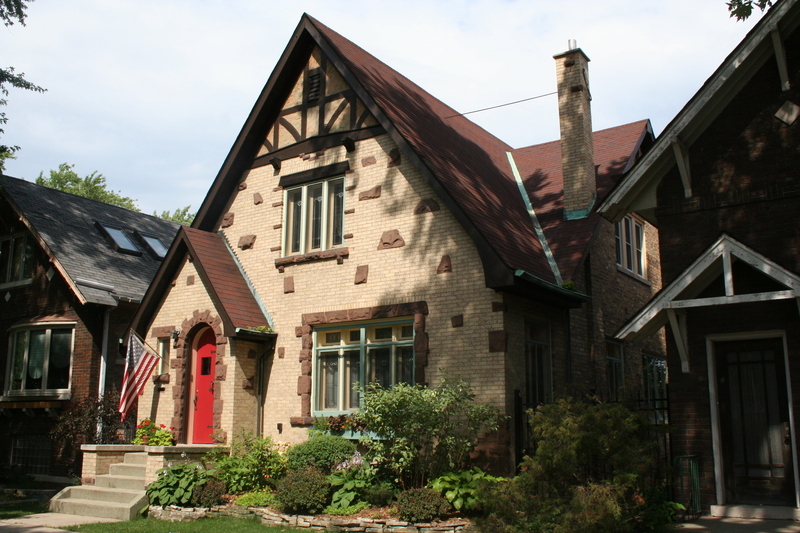 Join us on a historical and architectural tour of the community to discover how it grew from rural farmland into a vibrant, urban neighborhood of sturdy brick Chicago bungalows that today is one of the most diverse in the United States. 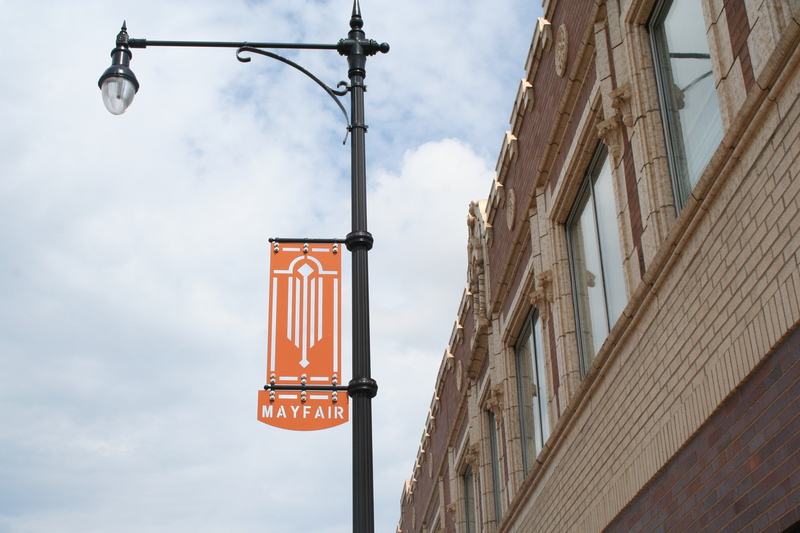 A ride through the streets and neighborhoods of Albany Park will also reveal exciting and unique commercial districts and well-planned and plentiful green space.